X-Digital buys Xerox copiers & production equipment, supplies, and parts for top dollar. X-Digital gets you the highest price for your used Xerox equipment, Xerox parts and Xerox supplies! Every month we buy hundreds of Xerox copiers and production machines from across the USA, including both high and low-meter copiers. If you’re looking to sell one or more used Xerox copiers, contact us today for a free quote. Unlike the competition, when X-Digital buys your used Xerox copiers we pick up for FREE from any location in the USA. We’ll also take care of all the details, including de-installation, packing, scheduling, shipping, and logistics. 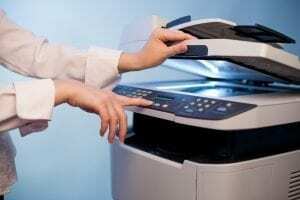 Most of our clients want their used Xerox copiers picked up as soon as possible. That’s why we pick up your used Xerox copiers the same week as we agree to purchase them. If you’re ready to sell your used copier, please fill out the contact form and tell us about the used copiers you are looking to sell. Sell your Xerox Consumables for Igen, Nuvera, DocuTech, 4112, 700, ect. Sell us your Xerox copiers, Xerox production equipment, Xerox parts and Xerox supplies today. Please contact us today at 760-737-0497 or email info@x-digital.com. 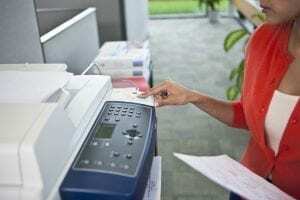 Buying a refurbished Xerox machine will help save your business money. Used Xerox machines are the most economical solution for your printer and copier needs. Cut costs and trust that you will be getting a high quality Xerox machine.